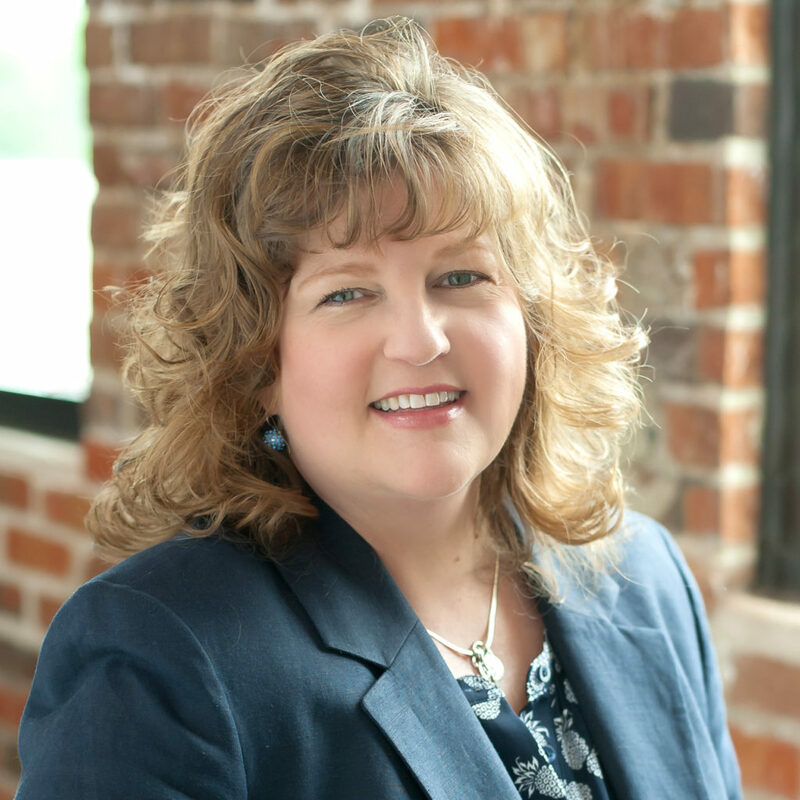 Kim Greiner has been with Entrepreneurial Services Group (ESG), since April 2012. She has over 20 years of experience in accounting and financial management. She has a background in tax and financial reporting. Has experience in due diligence and acquisitions. She enjoys teaching clients and their staff about accounting and financial principals. Kim is active in her community. Volunteering at Linn-Mar schools, her church and various other non- profit activities. Kim received her Bachelor of Business Administration degree from the University of Iowa and has her CPA Certificate (inactive). Kim currently works with clients in the manufacturing, bio-research, and non-profit industries.